Why Do You Read So Much? 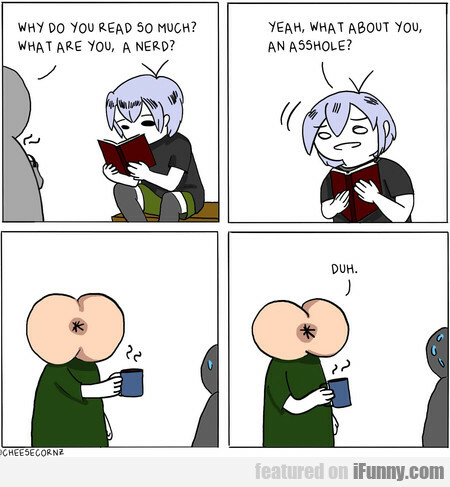 What Are You, A Nerd? Come Here Human, Who Needs A Bath Now?